A key committee in Israel gave the green light to votes on a bill that would partially decriminalize marijuana on Monday. The bill would impose fines, rather than criminal penalties, on individuals who possess or consume cannabis. First-time offenders would be fined 1,000 shekels ($275), second-time offenders would face a 2,000 shekel ($550) fine and third-time offenders would be given an option of admitting fault and paying a higher fine or completing community service—or they could ask to be sentenced. Any additional violations would be considered criminal offenses. There is a caveat to the three-strikes rule, however. There’s a five-year window after each offense—so if you’re caught possessing cannabis more than five years after your first offense, for example, it will count as a first offense again. The bill will not apply to minors, soldiers, prisoners or individuals convicted of other criminal charges, Arutz Sheva 7 reported. 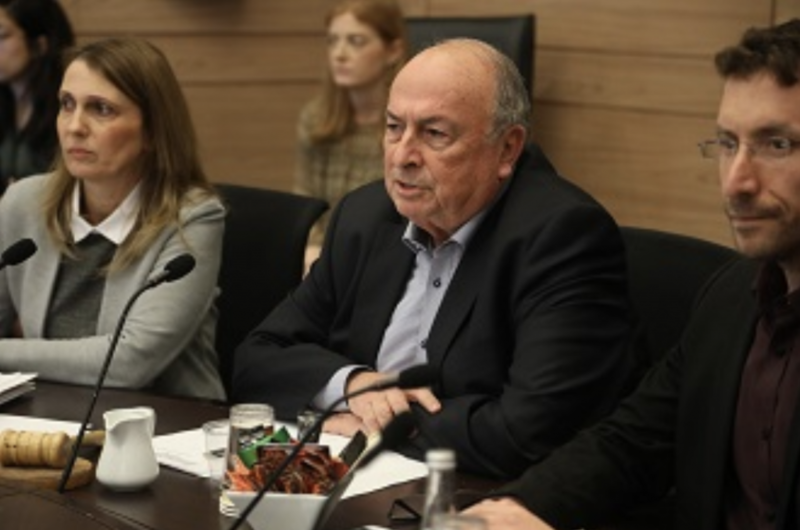 The Knesset Labor, Welfare and Health Committee unanimously approved votes on second and third readings of the bill on Monday. It will now head back for a full Knesset vote later this week. (The bill passed unanimously during its first reading in March). According to a government press release, concerns laid out by lawmakers and law enforcement officials were rejected by the committee. Some lawmakers argued that the fines were too steep and the five-year window between offenses ought to be shortened. Others, including committee chair Elie Elalouf (Kulanu), voiced concerns about the lack of judicial discretion provided to courts when it comes to marijuana-related convictions. “I fear that due to the fine amount and the lack of feasibility of exercising discretion, the judges will decide not to convict the defendant at all,” Elalouf said. The head of Israel’s “Green Leaf” party, Oren Leibovitz, said that Israel was “on the way to complete legalization.” That message evoked a warning from Yoel Hadar, the legal advisor to the Ministry of the Public Security, who said that if the decriminalization bill was exploited and “transformed into a tool for legalization,” the government might not extend the law. The way the bill is currently written, marijuana decriminalization would be treated as a three-year pilot program, after which the government will determine whether or not to continue the policy. 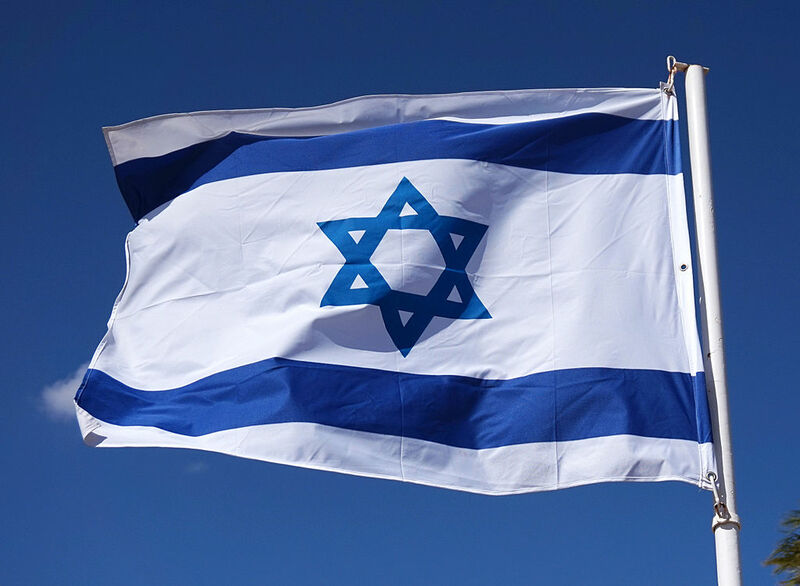 Israel is known globally as a leader in cannabis research. It was one of the first countries to permit medical marijuana, with at least 30,000 registered patients currently enrolled in its program. While recreational marijuana use remains illegal, some like Leibovitz view the decriminalization bill as a step toward full legalization. The country had a plan to export its medical cannabis—a plan that would have generated over $1 billion per year, according to one estimate—but it was derailed earlier this year. There have been several reports stating that opposition from the Trump administration was the deciding factor for Israeli Prime Minister Benjamin Netanyahu. “Netanyahu told the heads of the ministries he ordered the freeze after receiving a call about the issue of exporting marijuana from Trump, who is against its legalization,” The Times of Israel reported in February. Photo courtesy of Tiia Monto.